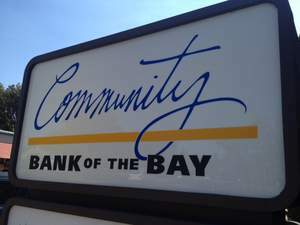 Community Bank of the Bay serving businesses in the Bay Area since 1996. 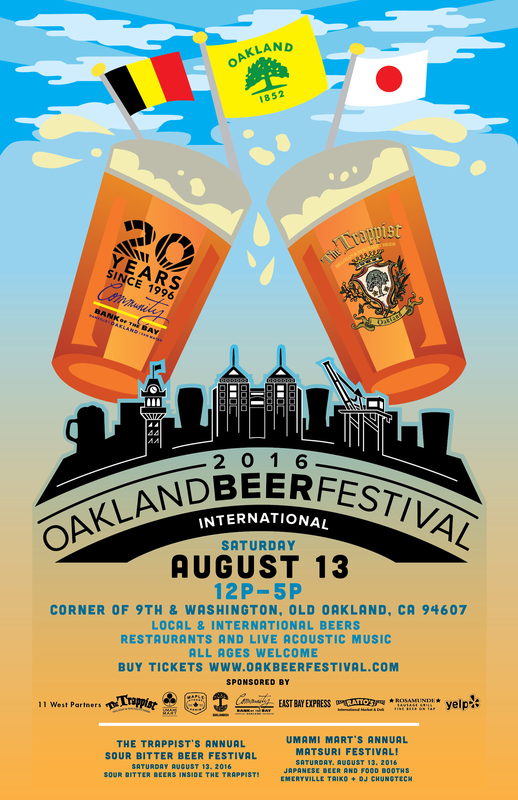 Community Bank of the Bay is sponsoring the Oakland Beer Festival on August 14. OAKLAND, CA--(Marketwired - Aug 11, 2016) - 2016 marks the 20th anniversary of Community Bank of the Bay (OTCBB: CBYAA). CBB, accomplished this a by a commitment to highly personalized service and flexibility. CBB's core values have always revolved around local job creation, promoting economic development, andbuilding solid relationships with clients. CBB prides itself on localism and playing an active role in the community. CBB's engagement at the local level especially serves to provide financing opportunities for small businesses and non-profits that are the heart of the community. Founded in Oakland in 1996, Community Bank of the Bay (CBB) was California's first FDIC insured Community Development Financial Institution (CDFI). Two decades later, the bank has remained true to its core values of client services, trust, integrity, and relationship banking, being an integral member of the Oakland community, and enabling hundreds of businesses to pursue their passions. As CEO William Keller explains, "All CDFIs were founded with a focus on low to moderate income communities. Our mission, expands on that focus, providing access to economic tools that impact the communities that we work in. We're a valuable member of those communities, and they have rewarded us with inclusion, and longevity." The banking industry as a whole has undergone seismic shifts over the last 20 years, making CBB's accomplishment even more remarkable. Following the financial crisis 2008 while others were contracting their lending programs, CBB expanded; experiencing fourfold growth. With Oakland experiencing an economic boom, CBB's deep roots in Oakland, place it in a unique position. "As Oakland's economy grows, the need for capital has grown with it. All of us benefit from having a community bank here. As the local economy expands, our bank has to continue to grow to meet the needs of the local businesses. " As part of it's 20th Anniversary campaign, CBB will be showcase a series of success stories highlighting the interesting and diverse mix of businesses; from legacy clients, to trendsetting Oakland businesses, and high impact non-profits that make up their portfolio. 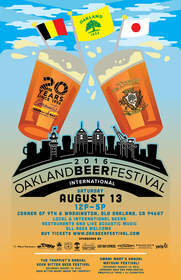 Planned activities to celebrate 20 years of community banking in Oakland include sponsoring the first annual Oakland Beer Festival, taking place on August 13, 2016 in Old Oakland. Also, the Best of Oakland Magazine Party on August 17, 2016. In addition, the San Mateo office will be hosting the San Mateo Area Chamber of Commerce mixer on August 24.